Those of us who have companion parrots know all too well that on occasion these beautiful bills can be dangerous. 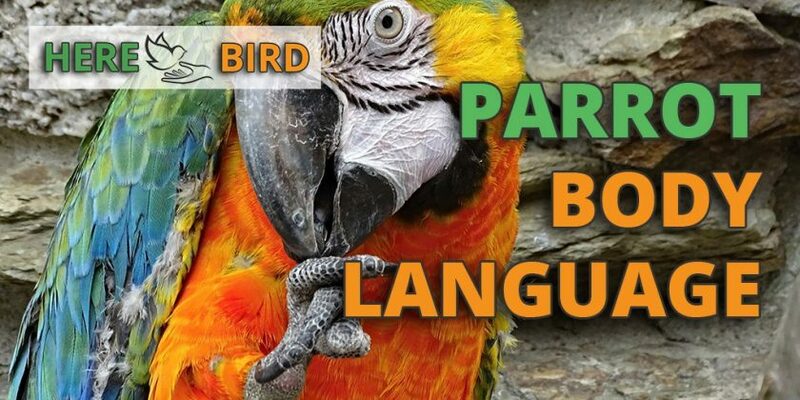 Parrot bites are not trivial and can be a real problem for some bird owners. 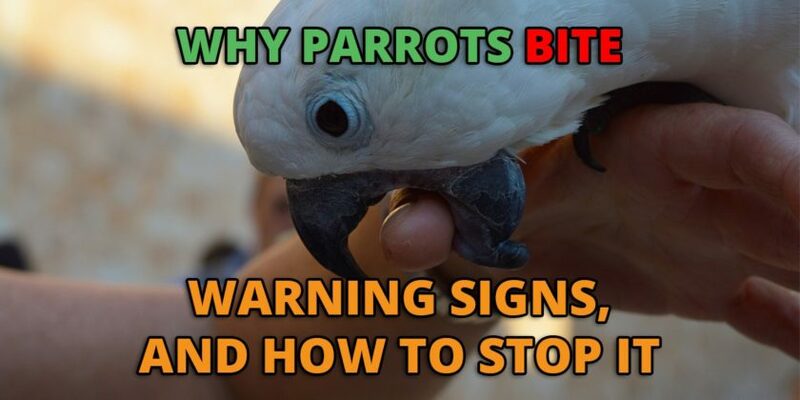 How Can I Stop Parrots From Biting? Wild parrots do not often use their beaks for biting and employ different means such as flight and vocalization to resolve disputes (although occasionally injuries do occur). But with captive birds, there can be a number of reasons that may cause them to bite. One of the major problems of owning a parrot is the creation of mess caused by them. This mess is generally created when they eat, when they play with their toys and when they poop. 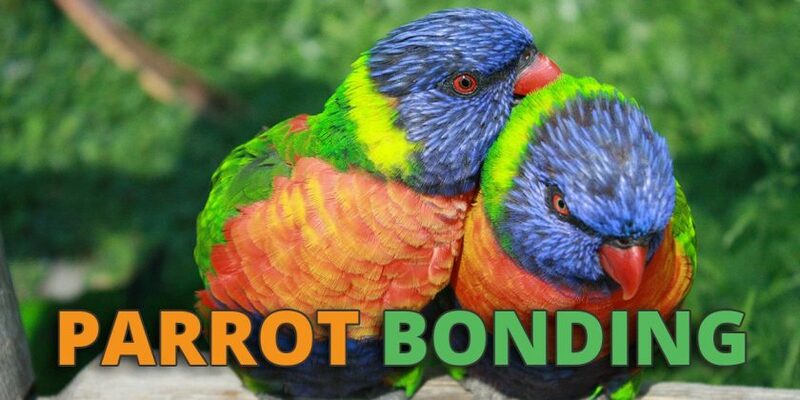 Parrots are creatures that will form bonds with both humans and other animals. Whilst this is one aspect of their behavior that can make them adorable, it is also something that can have a drawbacks as we shall see. There are many birds that include screaming in their repertoire of vocalizations. Eagles and hawks can often be heard screaming as they soar overhead. 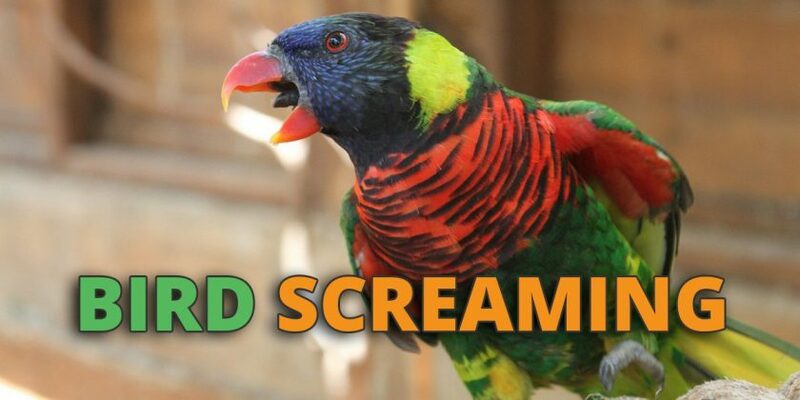 Other common wild birds such as blue jays and crows also call in what many people would consider to be a scream. It is simply one of the ways they communicate. 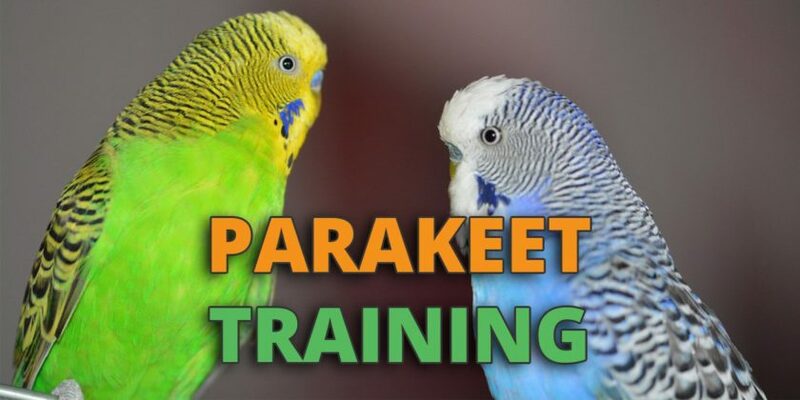 Parakeets, or budgies as they are also known, are often the choice as a first bird for new pet bird owners. 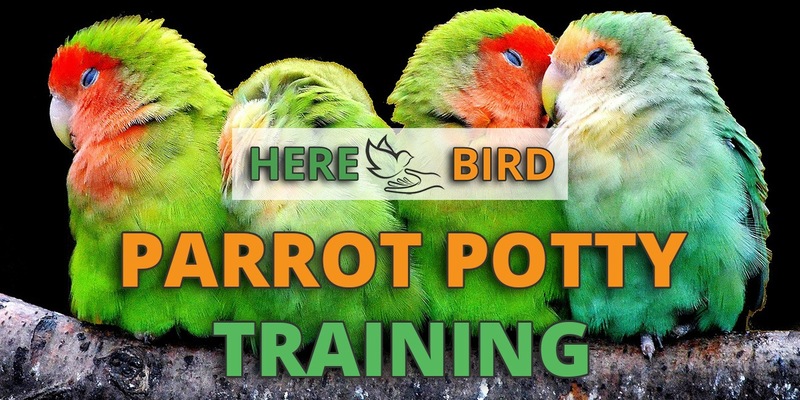 These small, brightly colored, and active birds are easily bred in captivity and are readily available in many pet stores. 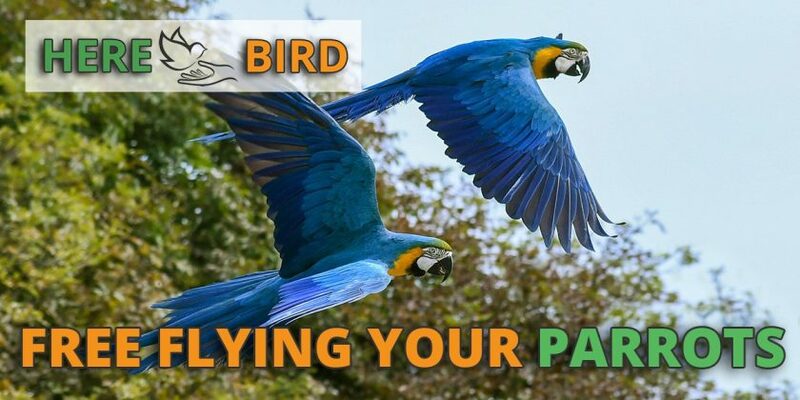 They are relatively inexpensive to keep and are not as demanding of your time as the larger parrots are.